Encore Stables is located in Fulton, Maryland in western Howard County. We offer boarding and one-on-one balanced seat and dressage focused riding lessons on your horse or ours on a peaceful 34 acre farm. We have fun with our horses! 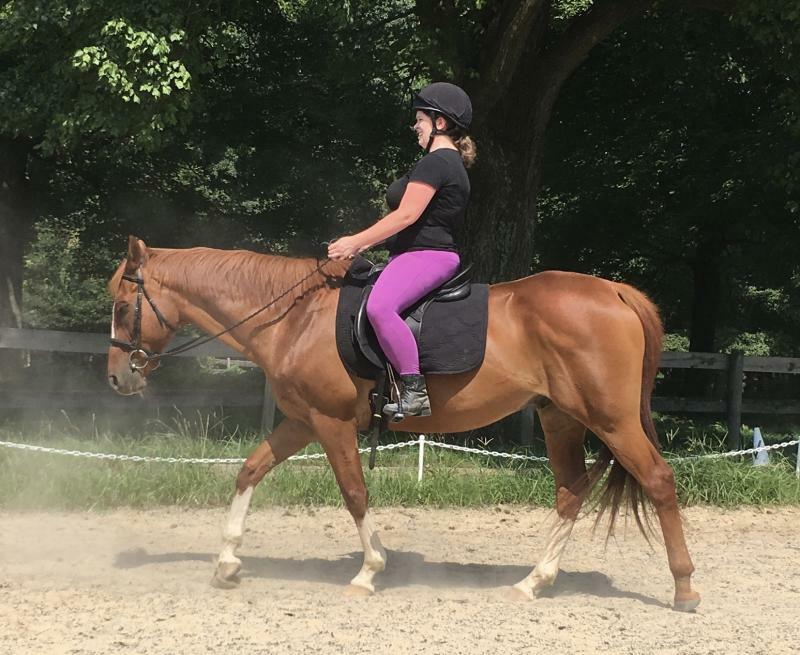 Are you looking for a barn where the horses and humans are happy, the care is top notch, there's no drama, and the facility is clean and well-maintained? If so, drop us a line to see how we match up! We have a friendly, supportive culture that's perfect for those new to horse ownership, returning to horses after time away, and anyone who has no interest in "keeping up with the Jones's". We are a dressage and eventing focused barn. 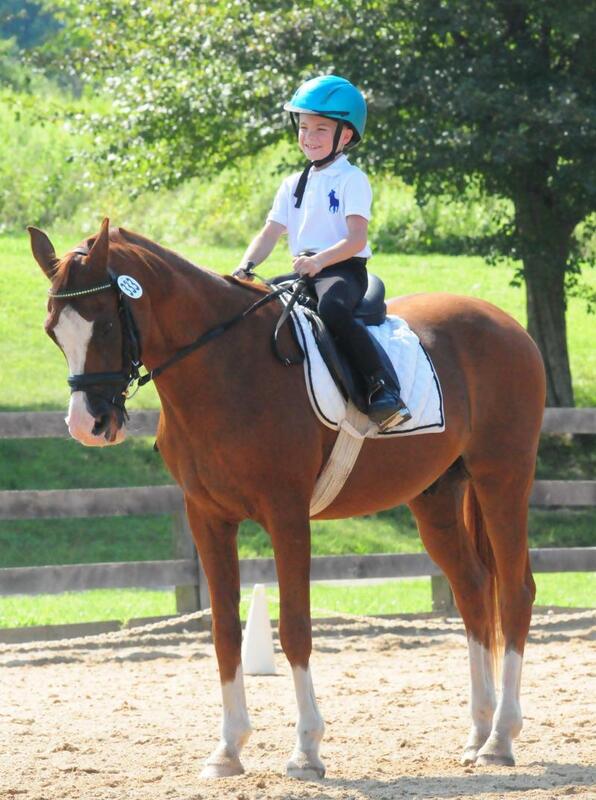 Encore Stables is located in Howard County, MD, on the corner of Browns Bridge Road and Route 216 in Fulton, MD. We offer full care boarding and lessons on our horse or yours with care overseen by a veterinary technician who has been working with world class horses for over 30 years. Olympian Denny Emerson explains: "Horsemanship is the deep understanding of how horses function", coupled with the deep appreciating of the phrase "doing what is in the best interests of the horse...Being called a good horse person is a much higher compliment than being called a good rider." We wholeheartedly agree! To simplify this, horsemanship is knowing how to safely handle a horse in all kinds of situations, knowing when the horse has worked hard, and how to read the horse's body language and react appropriately. We put the horse first and foremost. Encore Stables is a drama-free, family-friendly environment focused on keeping horses happy and healthy while strengthening the bond between horse and rider! Encore offers a supportive atmosphere where riders can focus on improving their horsemanship skills, strengthen their relationship with the horses, and become better riders. The horse's health and well-being is our top priority. The energy at Encore is positive and supportive, a place where people of all ages enjoy coming to be with their horses and mingle with other horse people. We are a dressage and eventing barn focused barn who seeks boarders who share our passion for horses and leaves the drama at home. If you love spending time with your horse, enjoy other horse people and are looking for a friendly environment where you can trust your horse is well-taken care of, has plenty of turnout time, and enjoys a clean stall and plenty of quality feed and hay then you might be a good fit. Do you like riding in an uncrowded ring that's well maintained? Enjoy hacking in the fields? 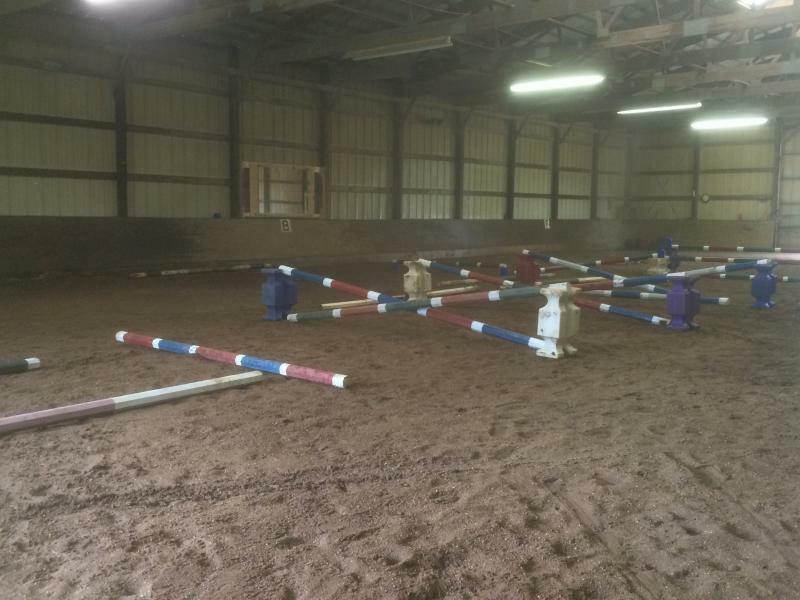 Want to practice your dressage test in a regulation sized ring? 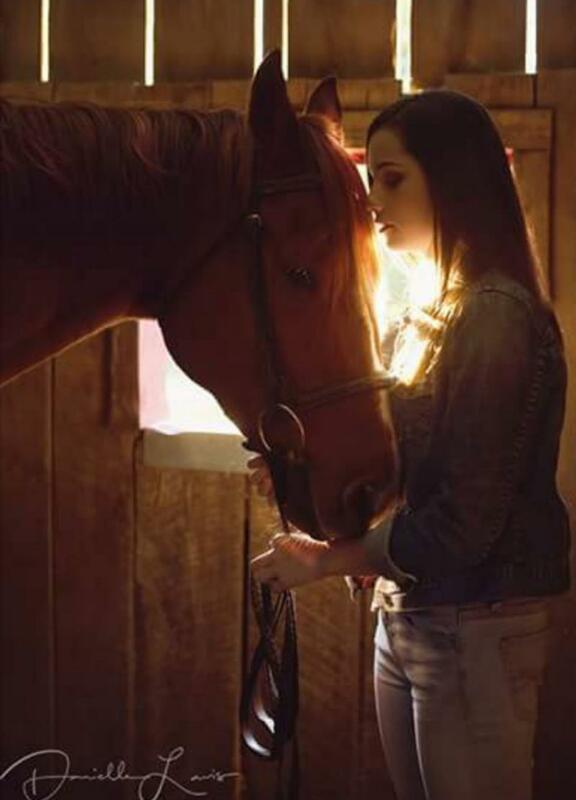 Just like hanging out with your horse? If so, check us out. Want well maintained fields and fences? 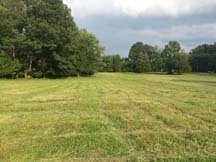 We keep mow our fields, repair broken fences, and don't over-horse the pastures. All fields have shade trees, clean water sources, and salt blocks. Horse crazy kids are the best, especially those kids well into their 40's and beyond! 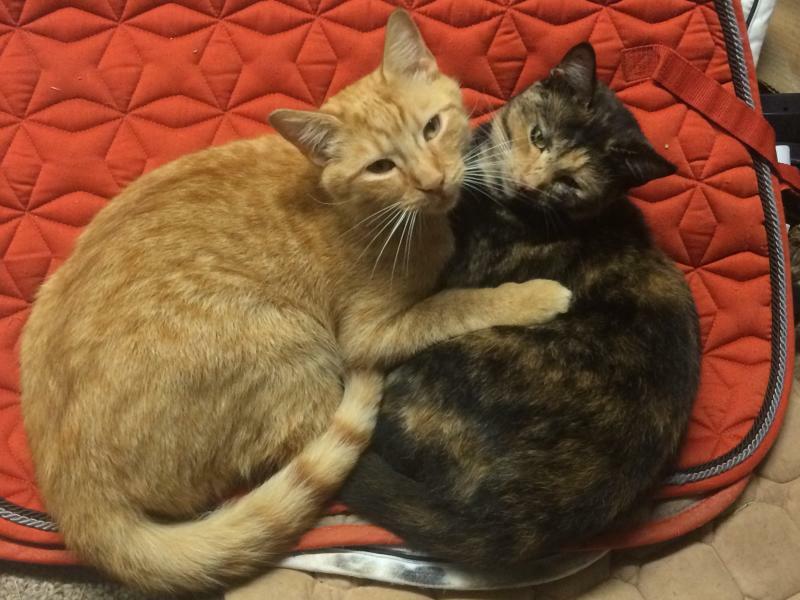 We love dogs, but we are a cats only barn. Please leave your dog at home when visiting Encore. 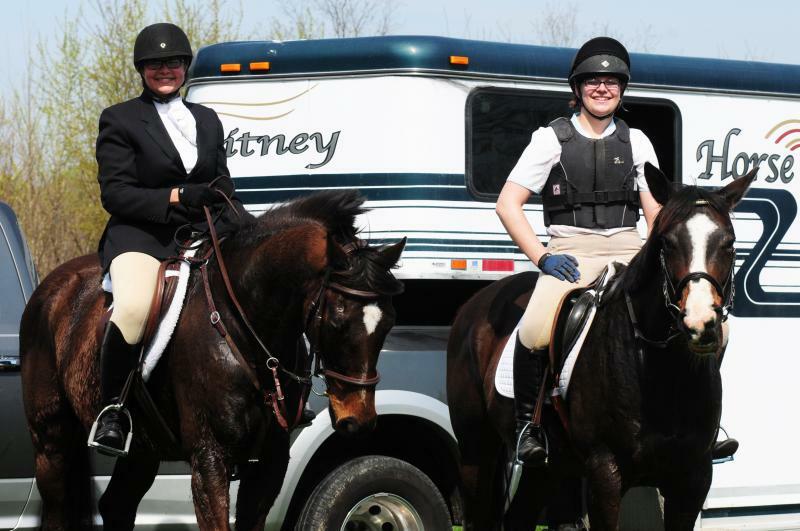 Many of our horses who have joined us as riding horses at Encore or have come for training came to us because they were associated with our Horse Transportation partner Horse Jitney. Some are race horses moving on to their next career, client owned horses that need a job, and some come to find their person. Every once in a while we have a horse we are looking to place with the right person. We like doing fun things like putting together a Quadrille! 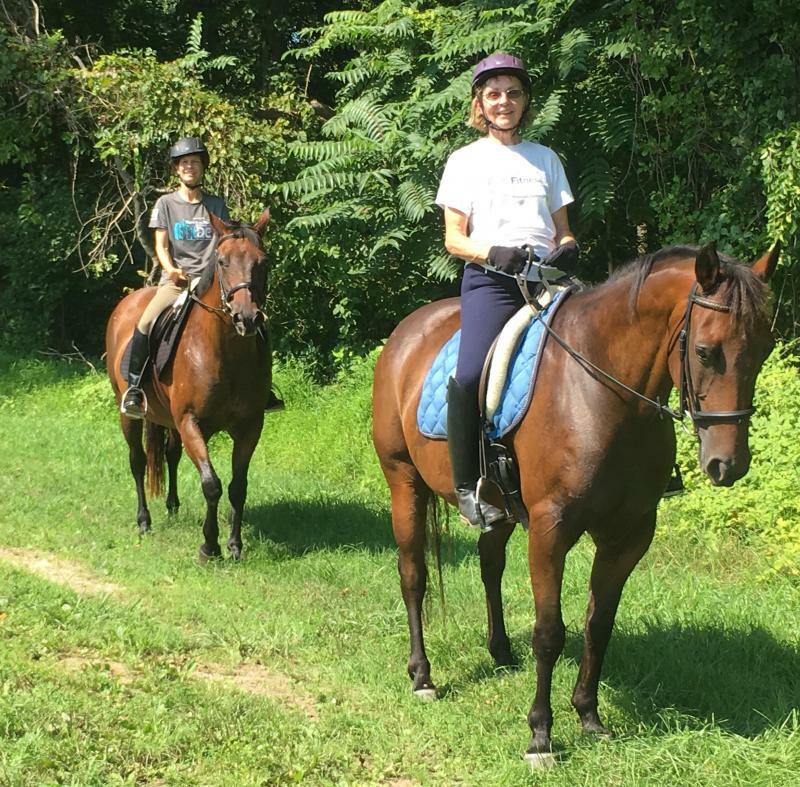 This Quadrille was ridden in honor of Colonel Wilbur Speer and his wife Linda who has been the life-force behind the PVDA Clarksville Chapter for thirty years. Two of our riders were original riders in our very first quadrille, one horse remains with us (Smoky Cody 288), and then there's Athena who was sidelined with an injury so our very own Cathy Lacey filled in. Can you figure out which one is our local law officer in our Quadrille? 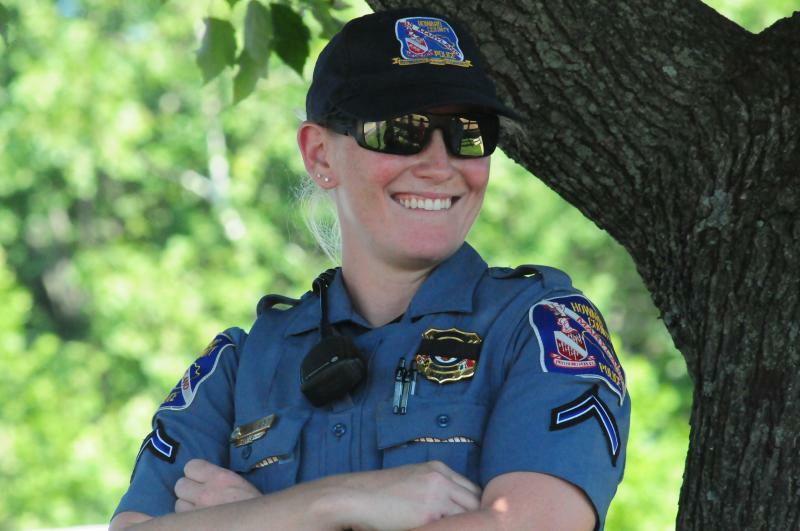 We are always well protected! 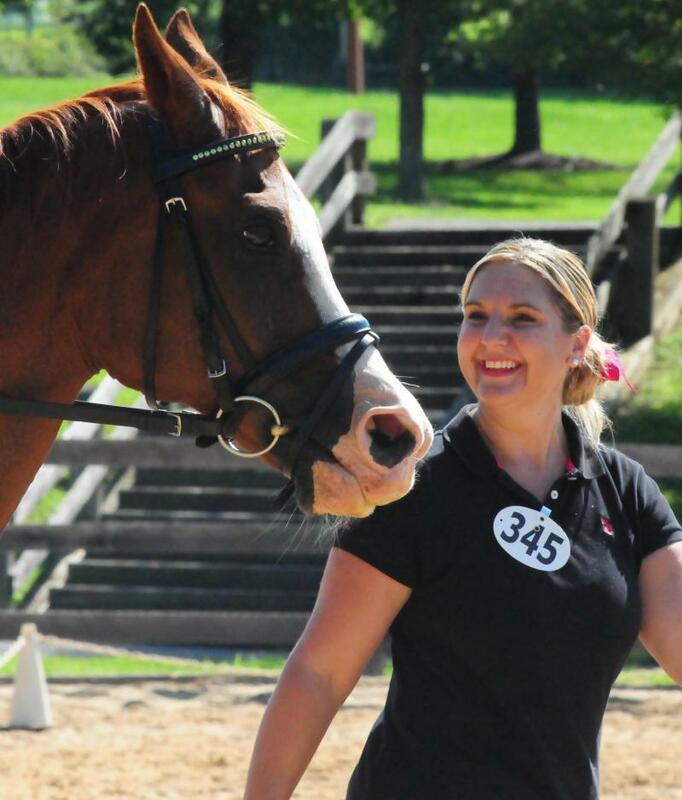 If you're trying to move up from training level to first level, struggling to get to Novice eventing, or just trying to help you and your horse find balance and rhythm, we are the barn for you. 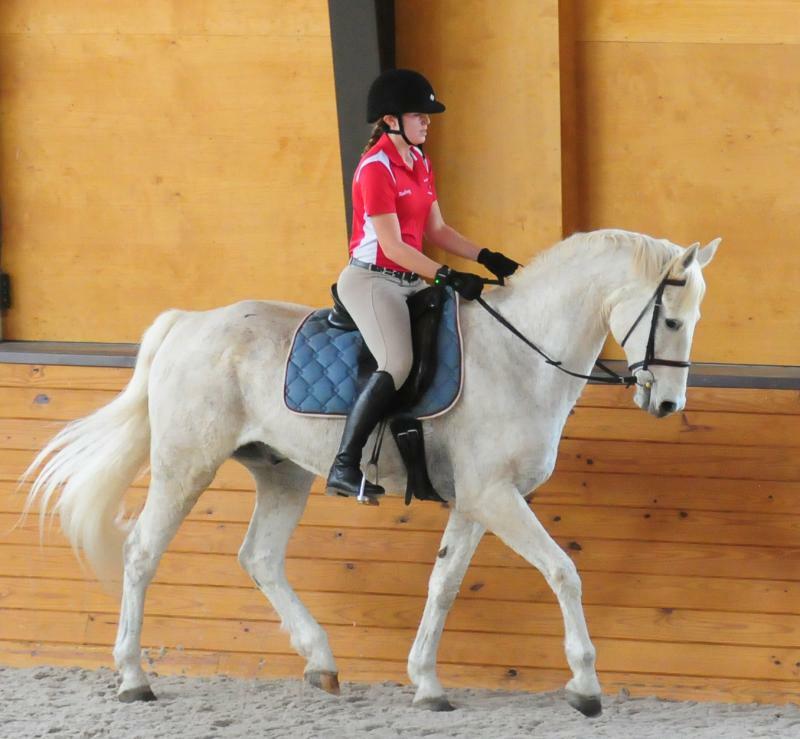 Are you looking to improve your riding, but don't have a horse of your own? We bridge the gap between horse ownership and lesson program where you ride in private lessons with horses compatible with your abilities. Riders learn to catch, groom, tack, and properly put away their horses. They become familiar with herd dynamics, learning how to safely enter a field of horses to collect their mount. The majority of our riding students are adults seeking to advance their knowledge. Many are re-riders who have ridden long ago, some as many as twenty years ago, and others just a few years, though we also have beginners who have always wanted to ride, but never had an opportunity. The few junior (under fourteen) and young riders (15-21) that we have are mature, information seeking, motivated future horsemen who share our passion for riding and want to learn all they can about horse care. All of our horses have something to teach. 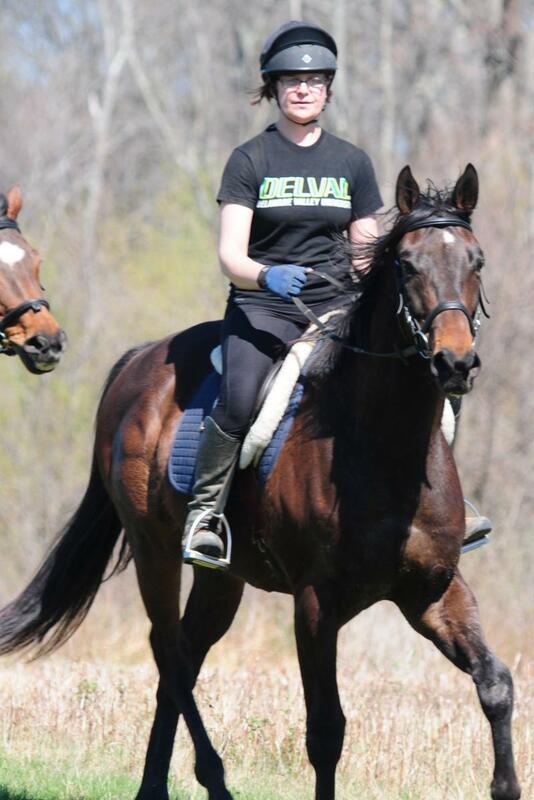 Our horses are privately owned, not lesson drones who work multiple hours a day. 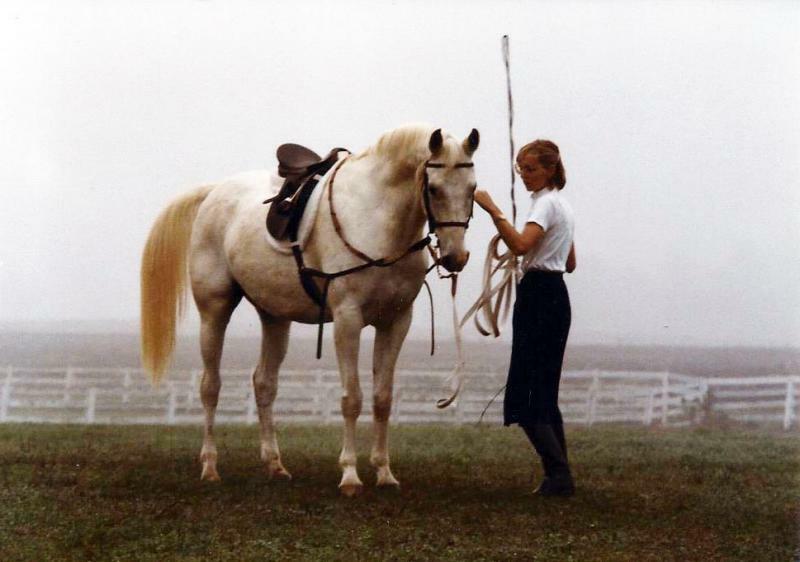 You share each horse's personal journey as they also advance in their training. We also work with privately owned horses who are looking to advance their balance on the flat and over fences. 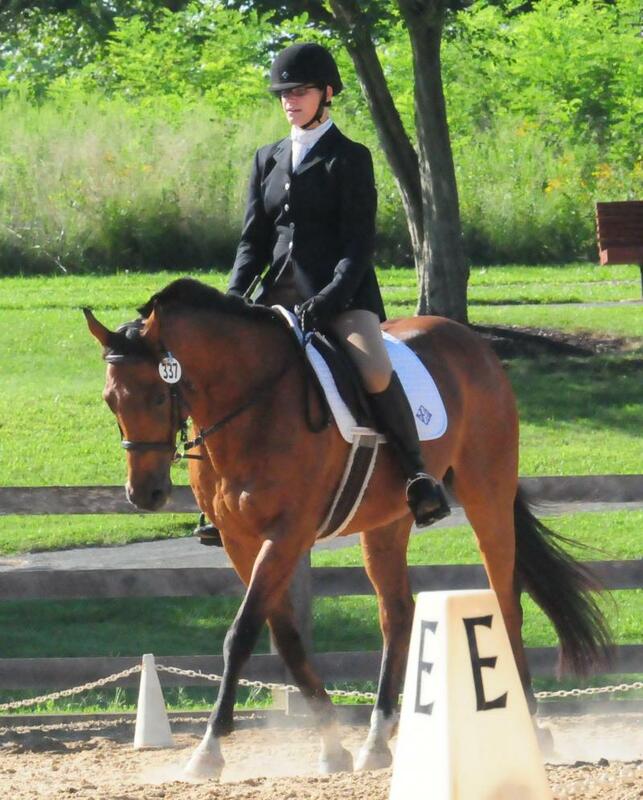 We have a particular interest in young and green horses, OTTB's, and those coming back from injuries. We focus on dressage and jumping portable and solid fences both in and out of the ring. We understand and teach the relationship between flatwork and jumping, so often our jumping is described as dressage over fences. 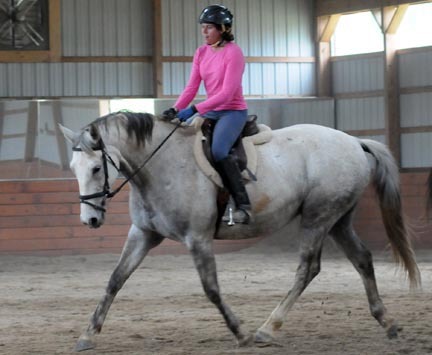 The focus is on balanced, correct riding and understanding how your position affects your horse. Call or text - 301-526-8273! Our program is highly focused, teaches horsemanship as well as riding, and is targeted to those with a quest for knowledge. If you don't have a horse of your own, but are looking for a non-lesson barn experience where you learn the theory as well as the application of aids, we are for you. If you have your own horse and are working to improve their balance, flexibility, and correct response to the aids, we are for you. 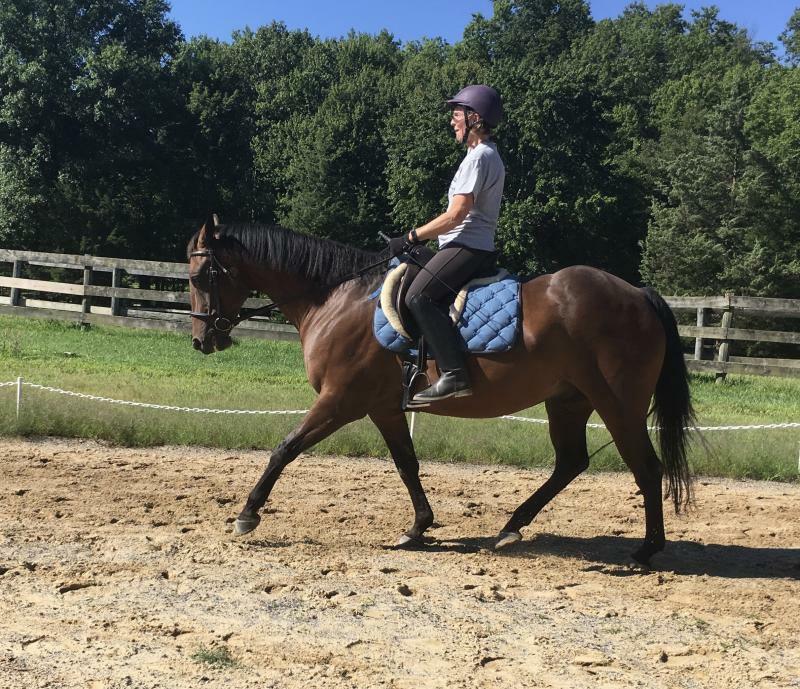 We have a strong interest in young or green horses, OTTB's who are transitioning from the track to their next careers, as well as any horse who can benefit from a strong foundation. We use many different types of arena exercises, both on the flat and over fences, depending on the rider and horse's needs. Each lesson is tailored to incrementally improve both horse and rider. We also like to ride off the farm whenever possible!